This entry was posted in Live Action Movie Reviews, Live Action Movies, Reviews and tagged A Star is Born, Acting, Classic, Drama, Film Review, Hollywood, Movie Review, Review, Romance by dreager1. Bookmark the permalink. 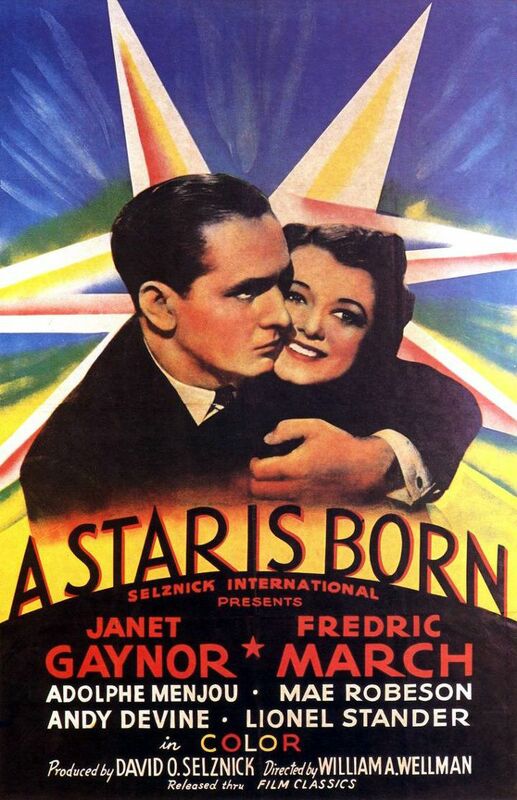 Interesting take on this classic film about stardom in classic Hollywood. I found this version to be somewhat dated but probably an attempt to portray things as they actually were at the time. In defense of the F. March version of a star on the skids–once you’ve been as famous as Norman Main was supposed to have been, it’s awfully hard to go back to being Joe Nobody. Catch my Queen of the Lot blog at: maxmcmanus.com. Thanks!